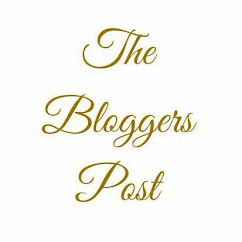 Here we are on the third day of #Blogmas and so far I've been enjoying reading all the festive posts and latest pieces from fellow bloggers. I have mentioned before that I'm doing #Blogmas for 24 days but I know that some bloggers are planning to go right up to new year lol! (that's some dedication right there). 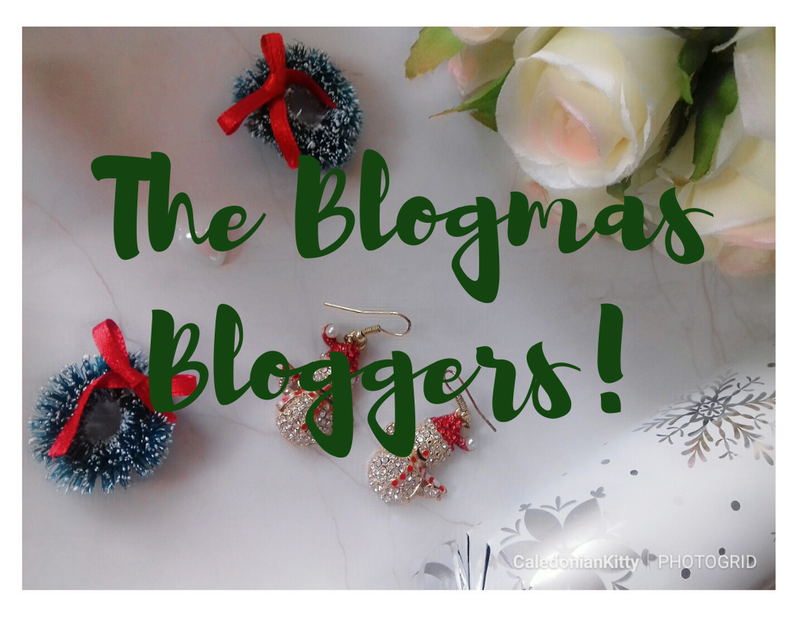 To help keep track of bloggers who are doing #Blogmas I sent out two tweets and asked them to include their blog links. The list you see below is the lovely bloggers who responded. Don't take offence if you haven't been included, I just included the bloggers who responded. You can still tag @TheBloggersPost on twitter for your posts to be shared. 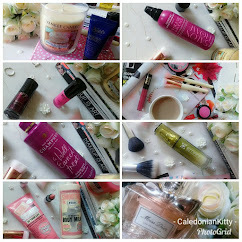 So I'll be blogging up until Christmas eve, don't forget to check out my Christmas Gift Guide & I'm also running a Liz Earle advent calendar giveaway on there too! 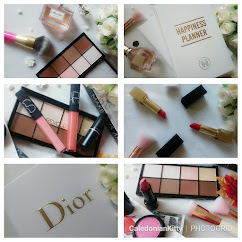 In the list below you'll find a great mix of beauty, lifestyle, fashion, poetry, food, wellbeing, sport, travel, book reviews, as well as many other types of blogs. 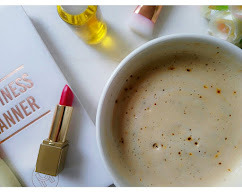 So, grab a festive drink and start bookmarking/subscribing/following & checking out these awesome bloggers!